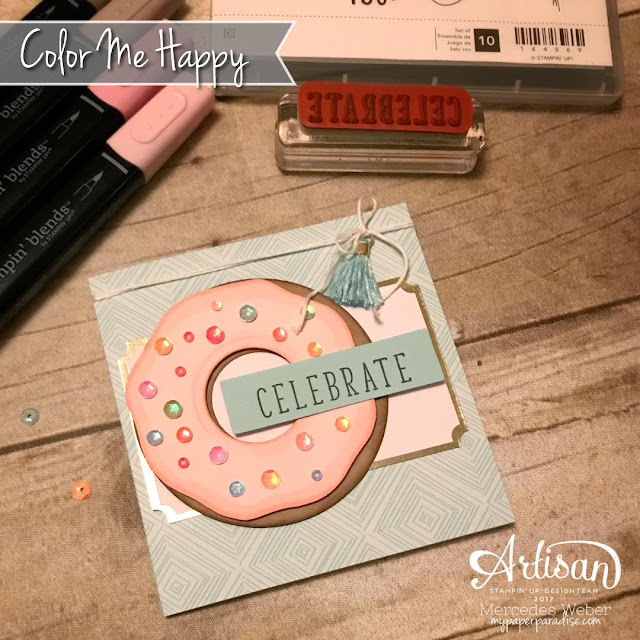 I can't believe that we only have one more blog hop before the 2018 Artisan Design Team takes over. I didn't apply again but I'm so happy for all my friends that made the team! She wanted to make paper donuts so we sat down & created them together. It got a bit sticky but we had fun! I'll share her creations on Instagram this weekend. I used my Blends markers to add some depth & shadows to the donut then I opened up the Color Me Happy card kit & put it all together. 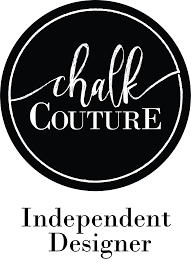 Thanks for taking a look today! Now its time to hop on over to see what Mindy is up to! 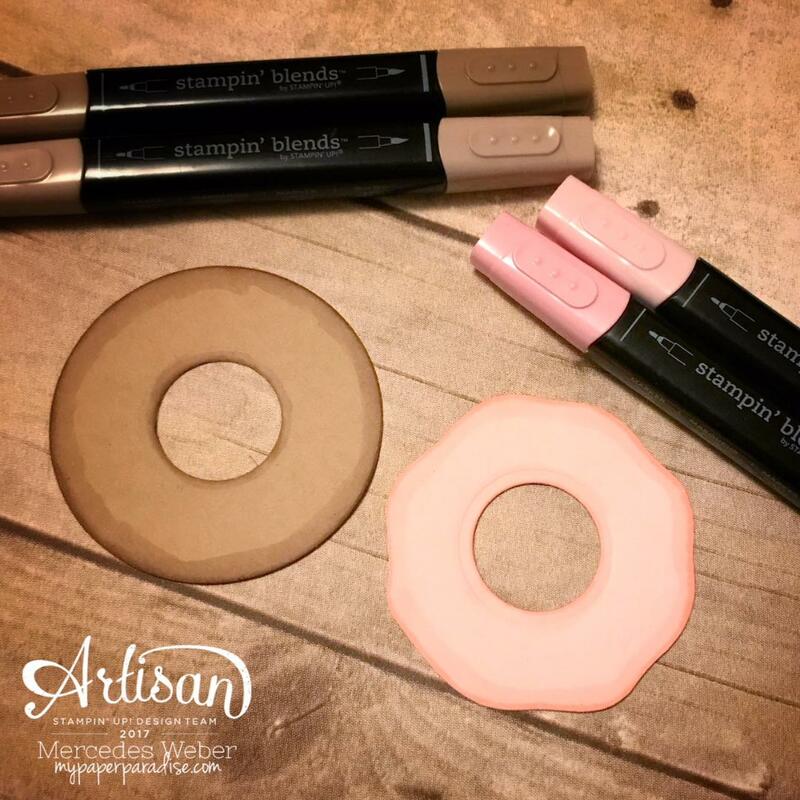 Stampin' Up Artisan Blog Hop- Stampin' Blends!